The craze for crystal handbags and shoes is at its peak. Everyone wants to own a handbag and wear a pair of shoe which has been beautifully studded with crystals. However, when out buying these crystal accessories for yourself, have you ever wondered how are these heavy stones fixed to your handbag and shoes in so fir a manner that they do not come off even after rough usage of the same? The answer to this question lies in the process of strassing. Strassing is the term which has been given to the process through which shoes and handbags are crystallized. 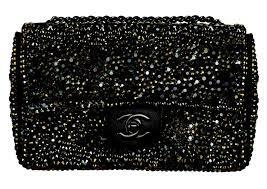 Therefore, next time you buy a Strass Chanel handbag, remember, that it got its name from the process, which was used to attaching those beautiful crystals on it. The process of stressing is actually not a very difficult process. What makes it difficult is the fact that it is a tedious process and requires a lot of work to be done. The first and the most important requirement for stressing is that of a good quality handbag or shoe and the crystals which are to be attached to it. One needs to ensure that all the material used in the process is of excellent quality since, you do not want that you put in so much of effort and end result looks shabby or comes off simply because you used cheap quality products. Whether you are buying a Strass Chanel handbag or any other crystal handbag, the process of attaching those crystals on them is the same. The first step in the process is to select the bag on which the crystals are to be attached and then arrange for the design of the handbag. This will help in knowing the exact number of crystals which will be required in the process. People normally use 4-5 mm crystals for the borders and outlines and the rest is filled in with 3 mm crystals. The quantity of the crystals required will depend on the size of the handbag and the design of the same. If you are a true lover of handbags and like to collect all the different styles, colors and brands of handbags, then surely you must have a Chanel Swarovski crystal handbag in your collection. 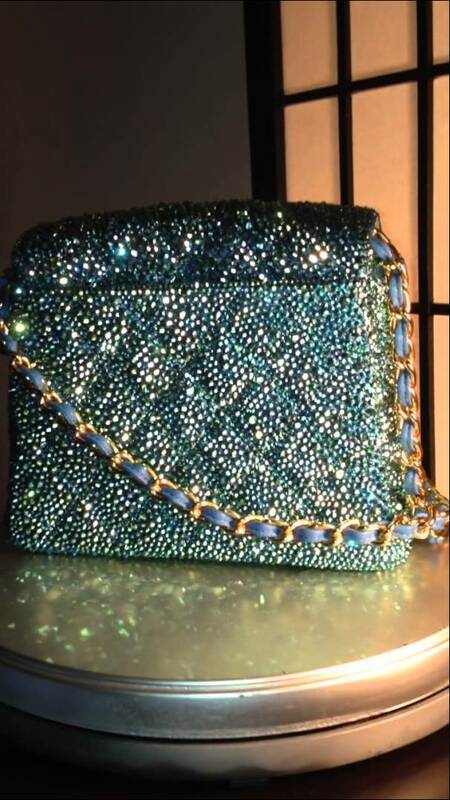 This crystal handbag has become a rag with among the celebrities across the world. These handbags are totally exclusive and have been designed specifically for the tastes and needs of high profile celebrities. 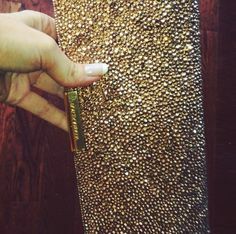 The crystals that are used in these handbags are true Swarovski, which are believed to be the best and the most expensive crystals in the world. There are many big brands that are coming out with their own line of crystal handbags, but are using fake crystals in their handbag designs. This is basically done with the aim of reducing the price of these handbags are making these bags affordable for the general public as well. With more and more celebrities using exclusive crystal bags like the Chanel Swarovski crystal handbag, the craze of such crystal handbags among the general public is increasing. However, bags made with real Swarovski fall very expensive, sometimes more expensive that a diamond necklace, and hence it is not possible for a normal person to buy them. 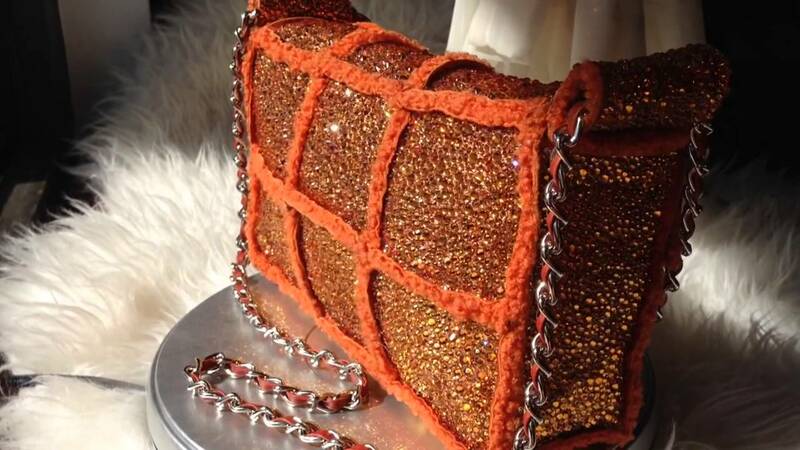 Therefore, many handbag manufacturing companies have started to design handbags using fake crystals. However, if you are a true celebrity and want your handbag to flaunt your style and class, then it is important hat you stay clear from these fake handbags and go in for only the original Chanel handbags made from real crystals only. These handbags are a status symbol for these celebrities and any compromise on their part with respect to the quality or brand of these handbags can have damaging effects on their own personal celebrity image. Therefore, if you too are conscious about your image, then make sure that you buy an original Chanel Swarovski crystal handbag and not fall for some cheap fake version of it.